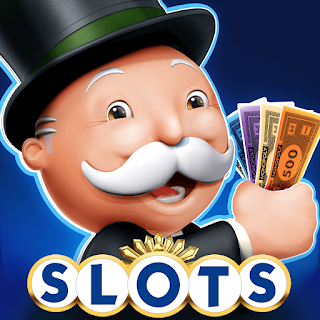 Everything Related to the Monopoly Slots is Discussed Here. Join the discussion by starting a new Topic or reply to existing posts. Ahaaa I'm Just So Flustered, Do We Have To Constantly Remind Monopoly Slots People That They Need 2 Give Us Our Daily Bonus?